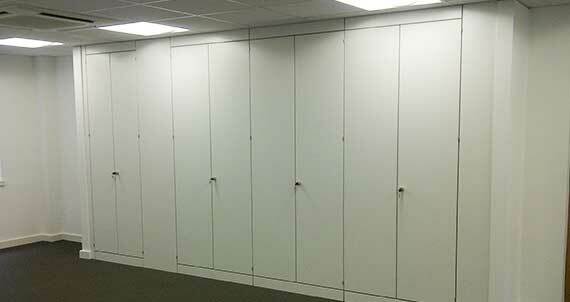 One of our most popular products is the storage wall, this can provide a cost effective solution to partition of sections of your office without losing valuble storage space. A large selection of fittings, including shelving, lateral and pull-out filing frames can be incorporated within Storagewall. 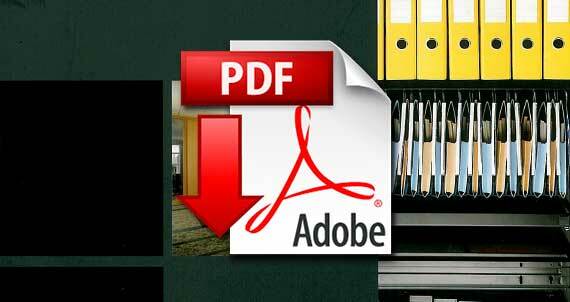 All fittings can be changed of re-positioned. 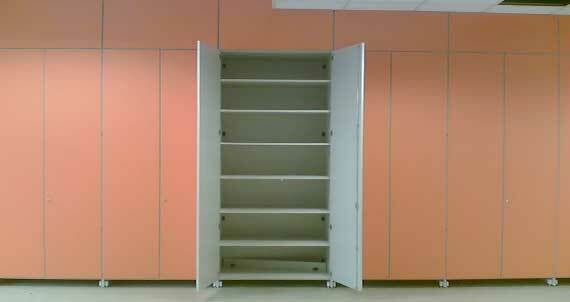 Dimensions: Storage wall is available in modular widths of 400 / 500 / 600 / 800 / 100 / 1200mm. Any combination would enable a system to finish within 100mm of each wall for scribing panels. 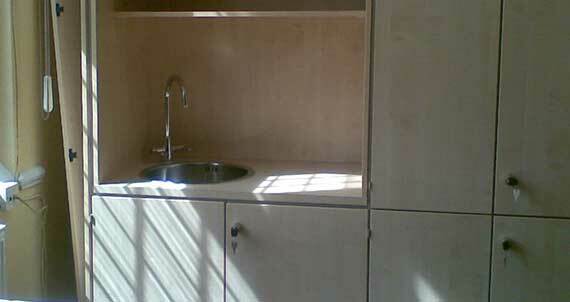 Cupboards are available up to a maximum of 3000mm. 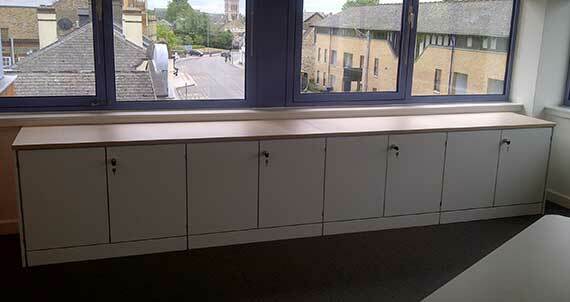 All cupboards are lockable as standard. 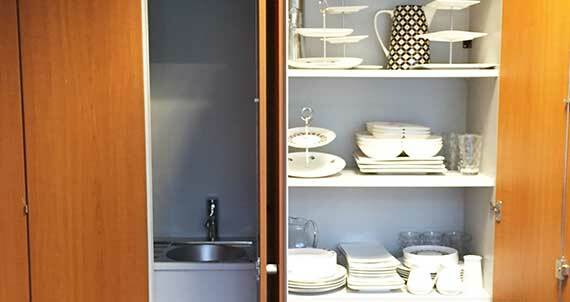 Cupboard doors can be part or full height and options include glazed cabinets, drawers or open shelves. 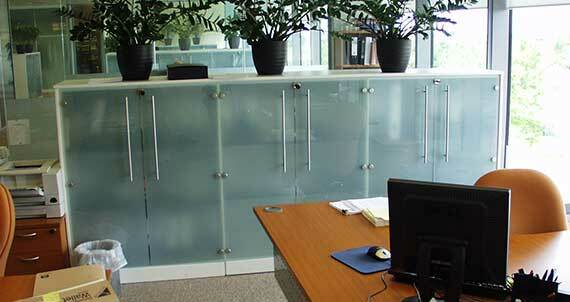 Special dust protectors on all doors are a standard feature of Storagewall. These seals act as a sound "dampener" when closing doors, in addition to aiding sound attenuation. Storagewall has a unique removeable plinth which permits 'lay-in' cable routing through the system and is fully accessible from both sides after the system is fitted. 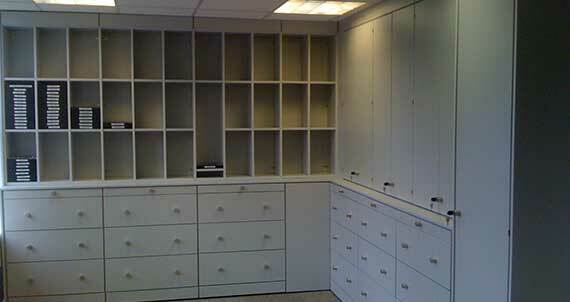 Available with double doors, drawers, sliding doors or without doors, all come in a wide variety of sizes. Sliding doors are ideal for narrow areas such as corridors. 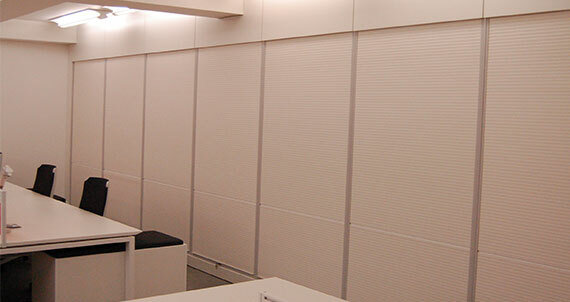 The option of tambour doors make the Tallwall system even more flexible and our brake roller system means that the tambour will slide up easily and not drop down, or fly up with a clatter. 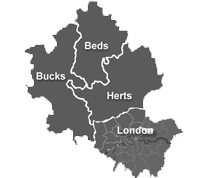 Fitting into confined spaces to give you extra storage where previously there was none, a full range of internal components means you won't need to compromise on what can be stored.